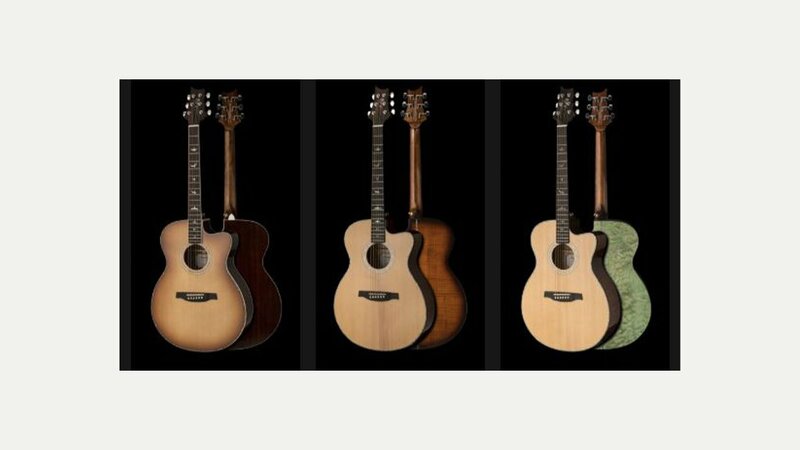 PRS Guitars, well known for their range of quality electrics also produce the SE Series and Private Stock Series of quality acoustics that have gained a great reputation already. PRS Guitars, based in the USA and founded by guitarist and luthier Paul Reed Smith in 1985, are now one of the leading electric guitar brands in the world with a reputation for producing high quality rock and metal guitars. Unfairly known for making ‘posh’ guitars they have recently introduced a line of guitars – the S2 Series – for the working musician. To keep up with demand PRS introduced a new mid-priced line in the late 1990s. The Student Edition (SE) line is manufactured in Korea.